In 1977, the first baby was born via in vitro fertilization (IVF). The revolutionary technology was considered miraculous at the time. The notion of growing an embryo outside of its mother, then implanting it in the uterus to ensure a healthy pregnancy had previously been medical fantasy. But with IVF, a new avenue of hope for infertile couples suddenly opened. Few things are as startling or gut-wrenching for a couple as infertility. It can feel like the end of the world, as if your hopes of starting a family are completely dashed. But that isn’t always the case. Thanks to the miracle of modern medicine, fertility specialists are able to help many who wish to be parents finally bring their little bundles of joy into the world. Most people think that IVF is the only solution when it comes to infertility treatment, but this simply is not true. There are many options for couples struggling with infertility, and depending on the cause of infertility, IVF may not be your best solution. How Do I Know Which Fertility Specialist Is Right For Me? If you are in the market for a good fertility specialist, it is pretty safe to assume that you are already feeling a bit defeated about the state of things. Coming to the realization that you need help getting pregnant is not an easy thing to do. Going to a clinic not only makes this more of a reality, it opens the door to many other potential factors you are afraid of discovering about yourself. In actuality, a good fertility specialist will be your new confidant and give you the kind of encouragement that you are in need of. Childbirth is indeed a miracle of life, but oftentimes, we tend to take for granted just how difficult it is for some people to get pregnant in the first place. No matter how much their heart aches to bring a little one into the world, some individuals and couples simply cannot see their dream through to fruition without a little help. Infertility can be exhausting. Many couples find themselves obsessively poring over fertility articles, scanning for signs of pregnancy, and compulsively taking pregnancy and ovulation tests for a year or more. For those struggling with infertility, this stress is just the beginning. Invasive tests, endless waiting, and intrusive doctor’s appointments are inevitable ingredients in the Houston infertility institute package. Having a baby is one of the most significant events an individual or couple will ever face. Along the journey to bringing your little one into the world, you will face countless decisions, but few will have as great an impact on your way to conceive than your selection of a fertility clinic. There are a number of fertility clinics listed online as being “the best” and “most successful places to go.” Unfortunately, most likely these places are very expensive and not even in your area. 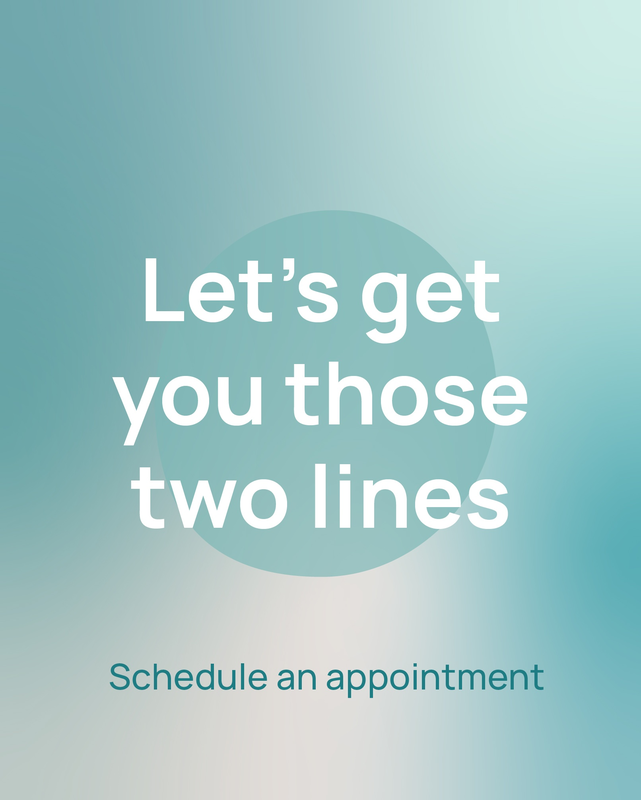 Better yet, the clinics that are conveniently located near you will not hesitate to tell you that they are the best in town. 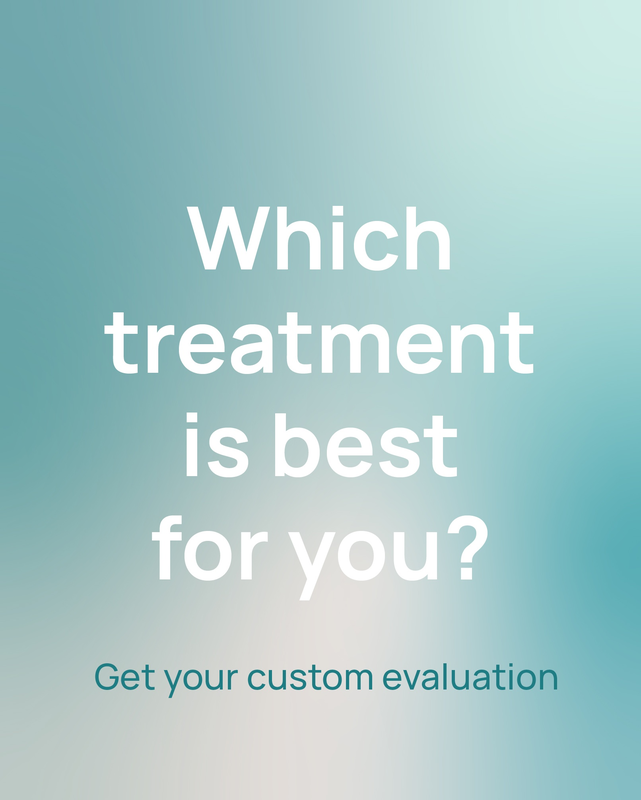 So, how are you going to be able to tell what makes a good fertility clinic? First, you will want to be sure that the clinic is aware of the proper steps of a standard successful IVF process.